James Horwill of the Reds has been issued with an off-field yellow card for contravening Law 10.4 (b) Stamping or Trampling during a Super Rugby match at the weekend. Horwill made contact with Western Force player Pek Cowan at a breakdown with his feet. The incident occurred in the 3rd minute of the match between the Western Force and Reds played at NIB Stadium in Perth on Saturday 4th May. In this case the referee for the match did not act upon the incident. 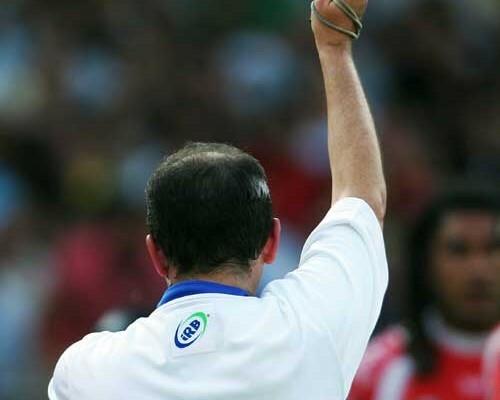 Upon further review of the match footage the Citing Commissioner deemed an Off-Field Yellow Card was appropriate.